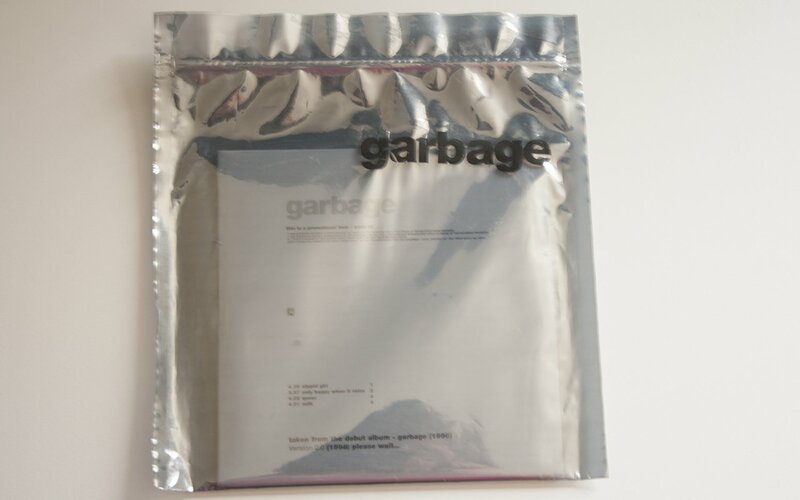 Promotional CD which comes inside a resealable foil bag, the disc is inside a card sleeve. This sampler CD was issued to the media just before the release of Version 2.0. It contains the singles released from the debut album however it sadly doesn’t include Vow or Subhuman.